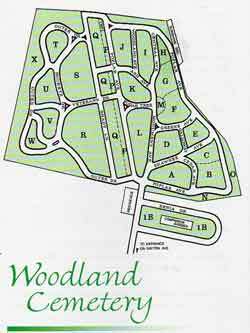 "Serving the needs of families since 1845"
Woodland Cemetery is a public cemetery committed to providing a dignified and picturesque place of mourning for bereaved families. It serves as a link between the past and present generations and provides a peaceful environment to honor, preserve and celebrate the memories of those resting here. 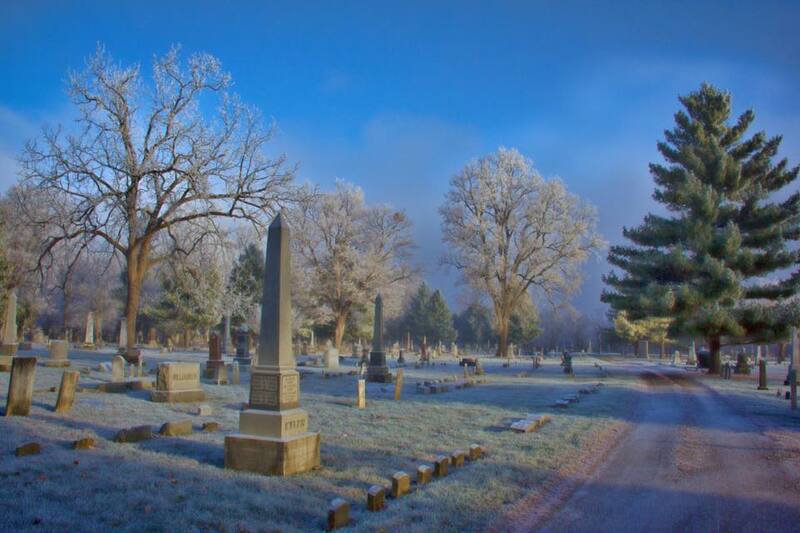 Located on 60 acres of beautifully landscaped grounds in the Northwest section of Xenia, Ohio, historic Woodland Cemetery has been serving the needs of Greene County families since 1845 with dignity and respect for multiple generations. Greene County’s tradition and history is beautifully preserved among acres of towering trees and winding roadways. 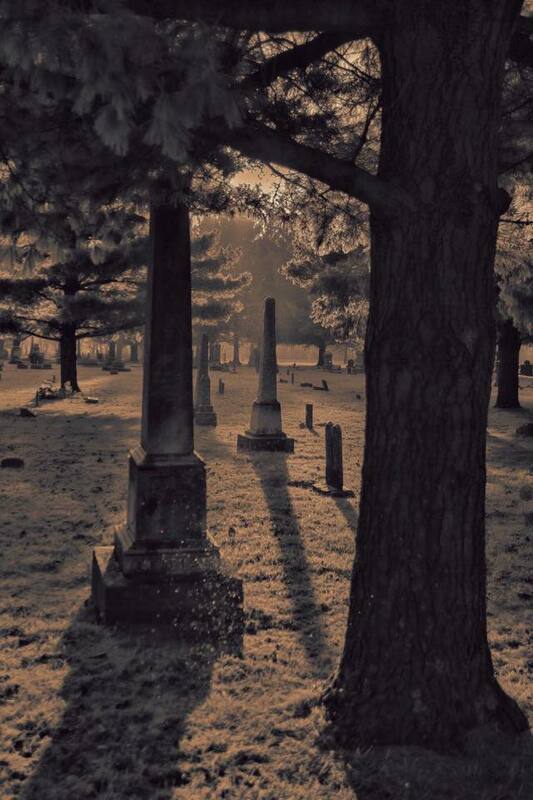 Families from all walks of life have entrusted Woodland Cemetery to preserve their unique family history. Woodland serves families representing all religions, cultures and walks of life in a tradition of compassion, integrity and excellence. Woodland will continue to provide future generations a place of beauty and respect to treasure the memories of those who have gone before. 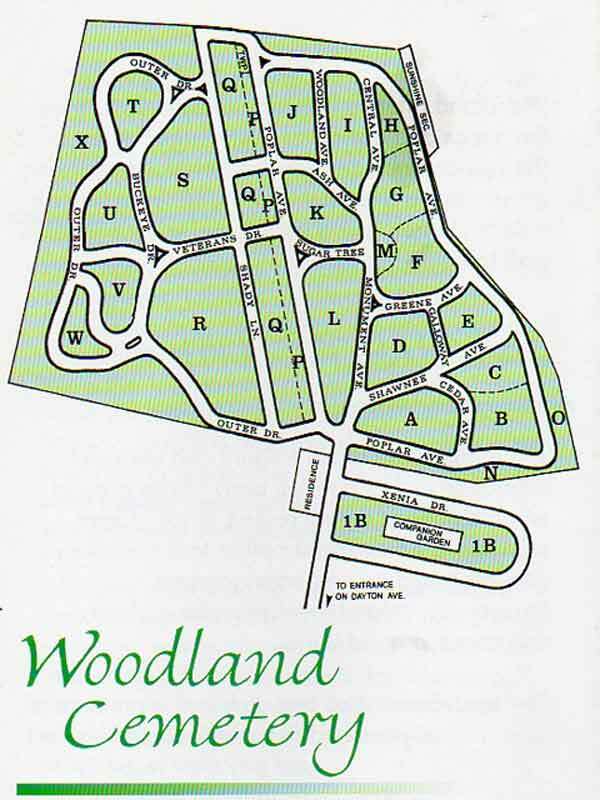 Woodland offers a full array of services to meet the needs and desires of every family. A few of the services include: pre-need services, cemetery grave sites, a beautiful new mausoleum with an indoor chapel, and a caring and knowledgeable staff to help you. Many beautiful burial plots in our old and newer sections are still available. 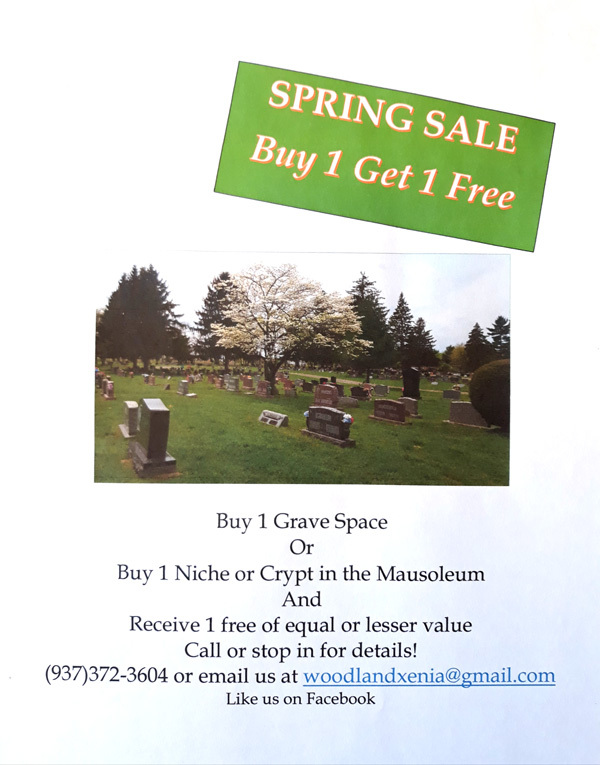 We also offer niches for cremains and above ground entombment in our beautiful Mausoleum.